BREAKING NEWS – CrossFit Games Athlete Disqualified for Cheating! 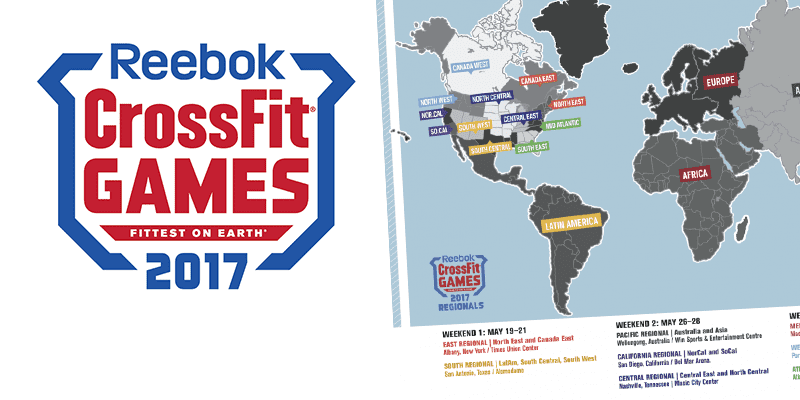 “Trevor Bachmeyer, 44, has been disqualified from the 2017 Reebok CrossFit Games competition. Bachmeyer was previously ranked first worldwide in the Masters Men 40-44 Division, and second in the individual division in the NorCal Region. Each year, prior to awarding invitations to Regionals, CrossFit confirms the capacity of potential Regional athletes through video review. Bachmeyer submitted a video of Open Workout 17.3 upon request. 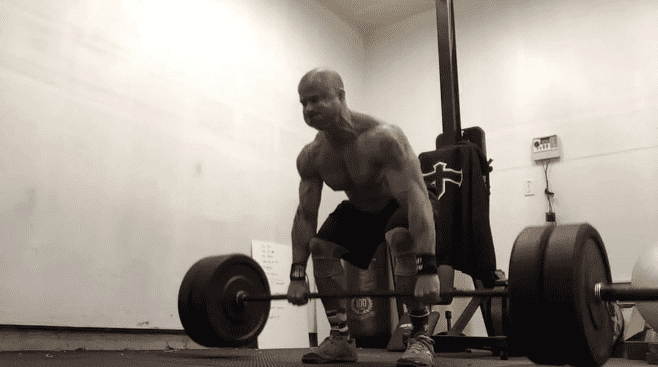 His video submission was flagged by one of CrossFit’s judges, which prompted a request for additional videos. After review of Bachmeyer’s 17.5 video, a judge determined that only a single round was performed and then repeated on a loop to give the appearance of 10 rounds. Subsequent analysis by CrossFit Inc.’s video department also supported this determination. Let us know what you think about this in the comments section below.